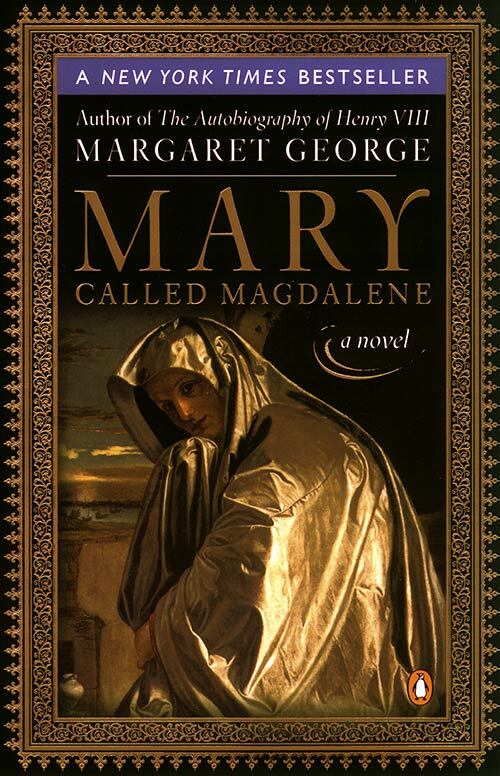 Biblical references to Mary Magdalene are tantalizingly brief, yet she continues to spark controversy, curiosity, and veneration. We know more about her than about many of Christ’s male disciples, and her significance is enshrined in her ancient honorific “Apostle to the Apostles.” But still, as a woman, she remains in shadow. Was she a prostitute, a female-divinity figure, a church leader, or all of those?